Autonomous vehicle technology, beyond vehicles. 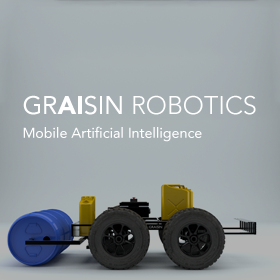 GRAISIN robotics brings the disruptive power of autonomous tech towards philanthropic missions within agriculture and developing countries. 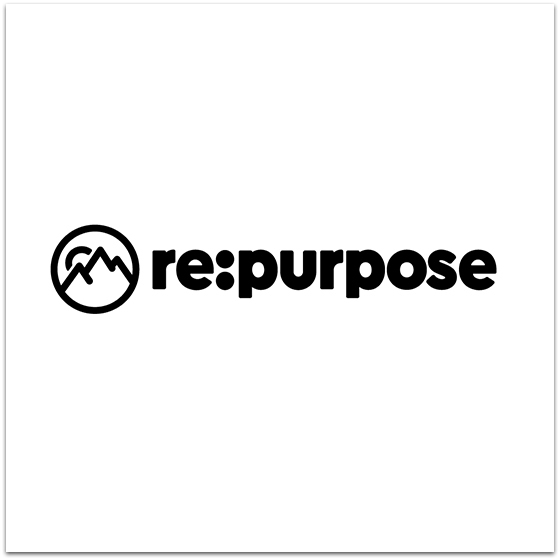 re:purpose is a marketplace that matches highly curated talent with startup companies. We leverage our placement algorithm and curation team to make matches. We are the only company in the world that matches based on culture. Yes, we’ll match based on role and compensation, too. But that’s the easy stuff! We want everyone to be able to pursue their passions and be a part of something greater than themselves. 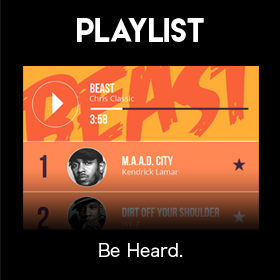 PLAYLIST is led by Detroit Lions' running back & entrepreneur, Mike James. And looks to bring combine the visceral power of music with social media content. 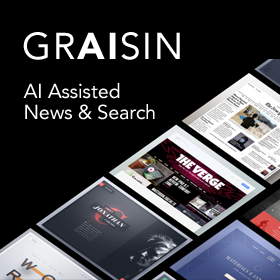 GRAISIN is a custom built search engine and an artificially intelligent natural language processor, that summarizes entire news articles into a few accurate sentences and automatically compares competing sources. 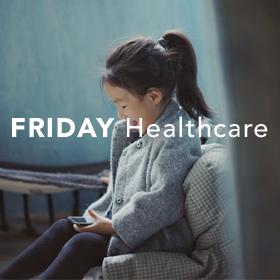 Cognitive health applications and telemedicine centered around bridging those affected by cognitive disorders like autism, with the help they need. 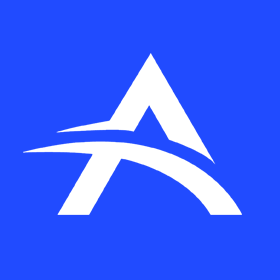 Aventón is led by CEO Oscar Molina and their mission is to move Nicaragua forward as Nicaragua's largest ride-hailing company and fair partnerships with local taxis. 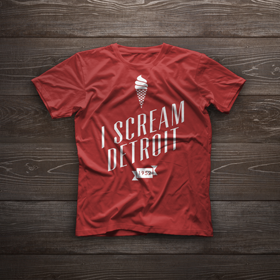 Ice Cream Detroit is led by Payton Poisson, and is an alcohol infused premium ice cream company. Made with local Detroit liquor, booze, and pride. 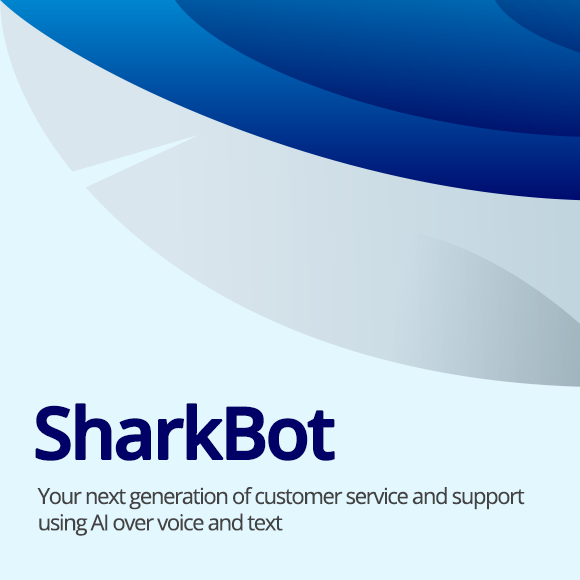 Sharkbot.io, led by Joaz Rivera, is a cloud service that lets anyone build a conversational interface using voice and text without touching a line of code, from food ordering, hotel booking and online surveys to customer service, get advantage of deep learning technology, the same technology used on popular devices like Amazon Echo or Google Home. 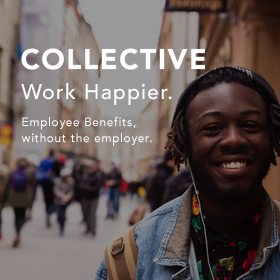 Collective is led by Ying Gee and their mission is to provide employer benefits, regardless of where you're employed. Employee assistance programs, on-demand job coaching, and employer tools to help companies better understand their workforce.